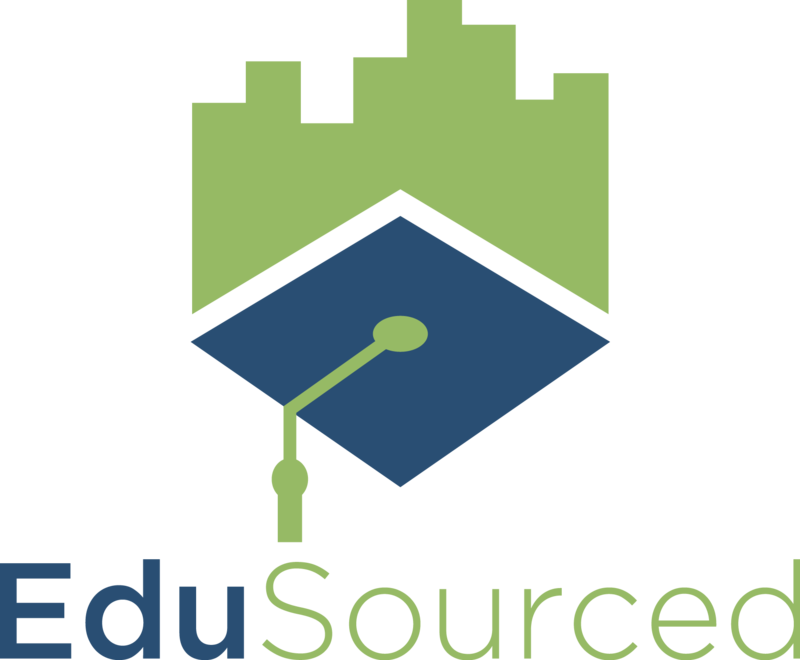 Currently, EduSourced is designed to support email clients but some users use online services like Gmail instead of a dedicated email app. There are three workarounds available to use our email links with Gmail and other web services. Using Outlook? Click here. Right click the email button and select "Copy email address." You can then past this into Gmail and email the user. Note this only works when emailing an individual user, not a group of users. Configure your computer to treat webmail/Gmail as its default email service. How to do this varies based on your operating system. If you use a Mac, click here for instructions and if you use PC and Gmail, click here. We recognize that these workarounds are not ideal and will be releasing a future update allowing users to compose and send email right inside EduSourced to bypass this issue.